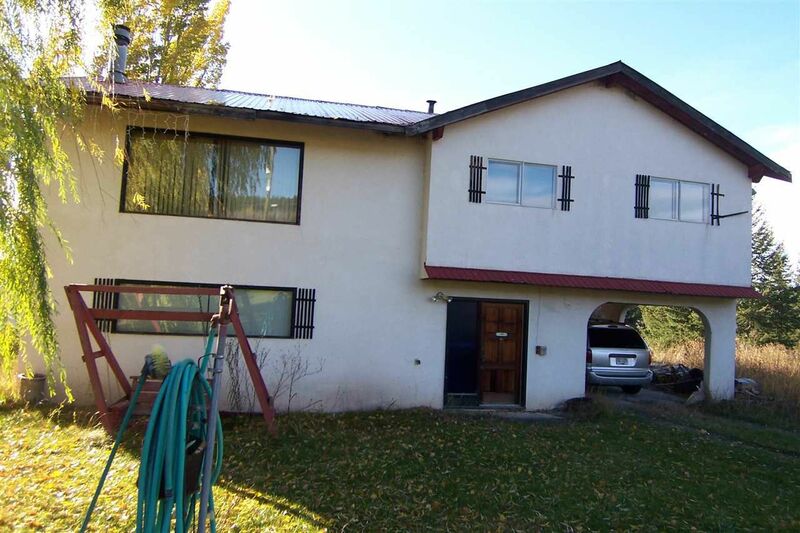 This spacious, private, 3 bedroom, 3 bath home is situated half an hour from town on just over an acre of land with a gorgeous view of the Fraser River from up top of the ravine. The residence is just over 2000 sq ft, has a freshly resurfaced deck and a brand new Septic tank too! With a wood stove, a fireplace in the main living room, or electric baseboard heating options. There is a shed outside and a covered parking spot in the carport. This home has plenty to offer, and with some interior renovations, it could be a gem to call your own. Priced below assessment and move in ready!